In 2013, I humbly accepted an invitation to coach the CrossFit Endurance program here at CFS—and it is my absolute honor to do so. I am very passionate about CFE and all that it has to offer our athletes. I absolutely love running! I would love for you to love it, too! I am so honored for the opportunity to now share my passion and love for this lifestyle with others who are seeking to achieve an optimal level of health and fitness. I am a firm believer, and wholly invested in the CFE philosophy. It truly will help take you to the next level. My favorite thing about CrossFit-Springfield is the camaraderie and energy you will find here–unique to anywhere I have ever been. Whether you’re a novice CrossFitter, or an elite athlete–you belong here. A lot of really amazing things happen out on the back lot–venture out and SEE! I am proud to say I have been a CFE regular since its inception at CrossFit Springfield. 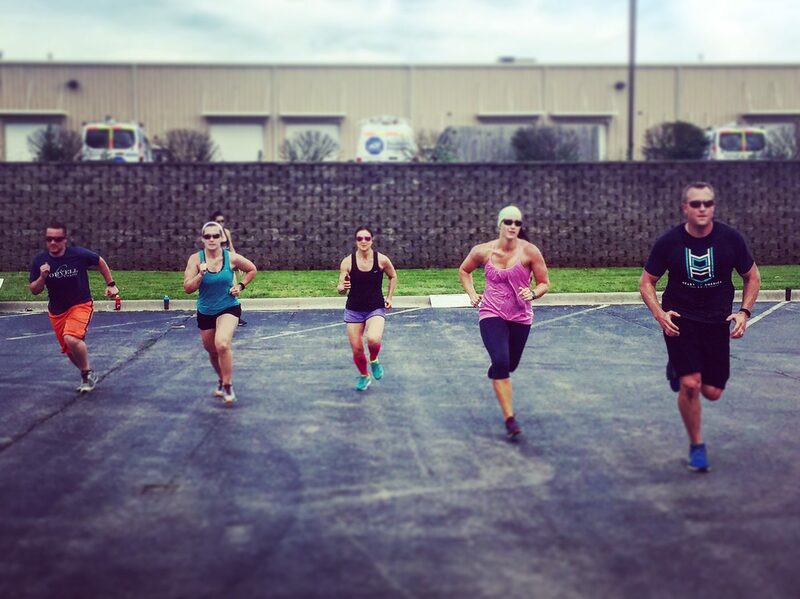 Running and endurance were never a regular part of my training regimen, until I discovered CF Endurance classes at CFS. The CFE programming has helped me develop into a much more well-rounded athlete and has given me huge gains in my daily training. My running journey began in 7th grade with middle school track. Eventually, I began running longer distances and those are the distances I continue to enjoy today. I have completed 5 full marathons. Those include the Paris and New York City marathons. In addition, I have completed close to 50 half marathons. I am very excited to share any and all knowledge I have related to running with you. I am CF-L1 and CF mobility certified. I have loved watching our CFS CFE group grow and accomplish amazing endurance feats!